Greetings Space Cadets, we have our next Loot Crate. 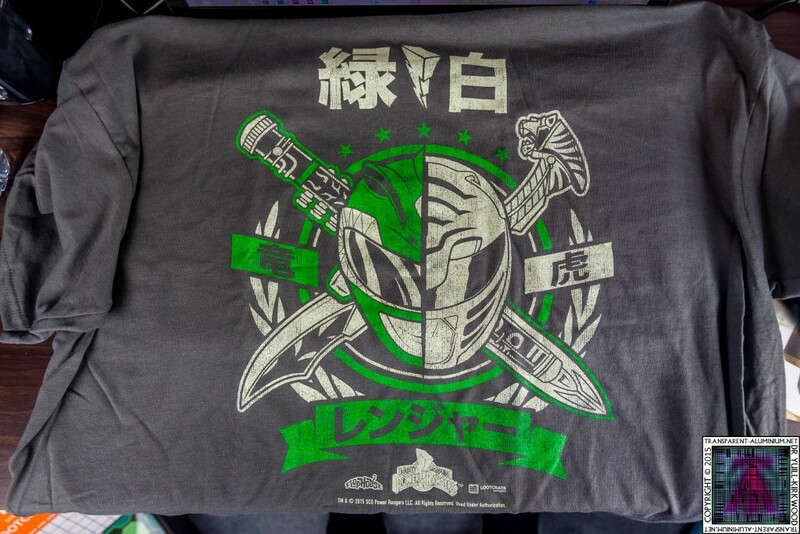 This month’s theme is Unite and lets hope its better than last month. 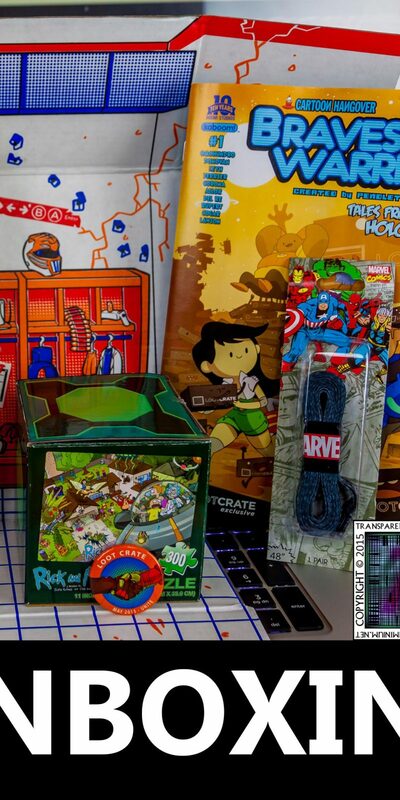 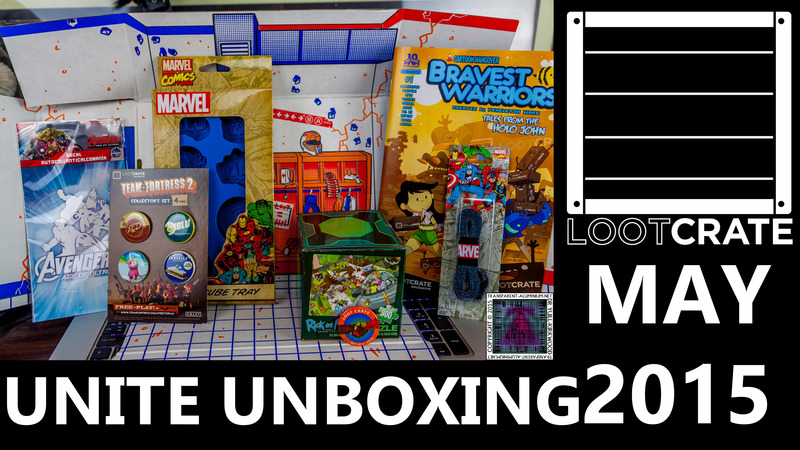 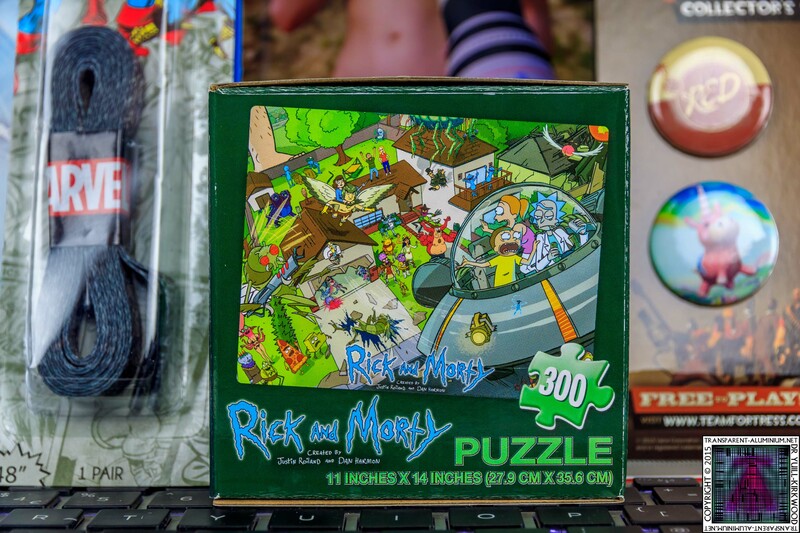 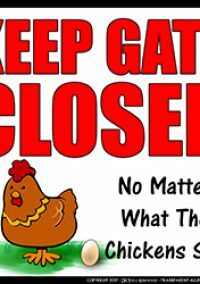 Loot Crate – May 2015 Unite Reviewed by DR Ravenholm on June 3, 2015 .